How Wellness Workshops Work: A New Way to Take Lunch! 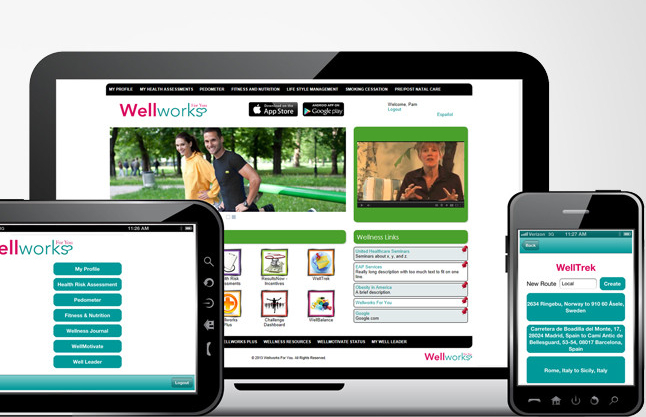 Wellworks For You has the perfect solution for those company heads looking to provide educational, engaging, and enjoyable health and wellness resources to their clients. Don’t settle for typical wellness workshops. We can plan and manage a corporate lunch and learn for your company employees any day of the week! No matter how large or small of an event this lunch and learn needs to be to meet the needs of your company, Wellworks For You is well equipped and prepared to provide you with unmatched service! Hosting a wellness workshop in the form of a lunch and learn is a great way to inform employees about upcoming health and wellness events in your office, discuss a particular subject, offer a platform for questions and answers, invite guest speakers, and engage with participants. Lunch and learns are hosted right on your site and are, on average, about 30 to 60 minutes in length. The lunch and learn speakers that Wellworks For You provides for our clients are all health and wellness experts who specialize in specific topics of interest. Presentations provide a place for employees to interact with experienced professionals and learn from them. Wellworks For You is a professional health and wellness company that aids companies of all shapes and sizes all over the world in their efforts to create and provide ongoing, outstanding wellness programs for their employees. Wellness workshops are just one of our many specialty areas of service. Other services we offer include: pedometer programs, smoking cessation programs, health assessments, newsletter creation and distribution, and much more. We pride ourselves on the high quality services we are continually offering to our current and potential clients. To learn more about wellness workshops or other services we provide, contact us today. We look forward to making all of your wellness workshop and other wellness programs exceed your expectations!